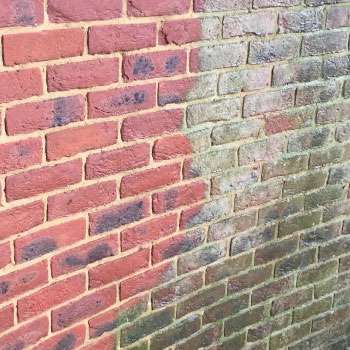 Biowash™ is the safe alternative to pressure washing, our teams provide a service for roof cleaning and moss removal in Southend and throughout Essex. 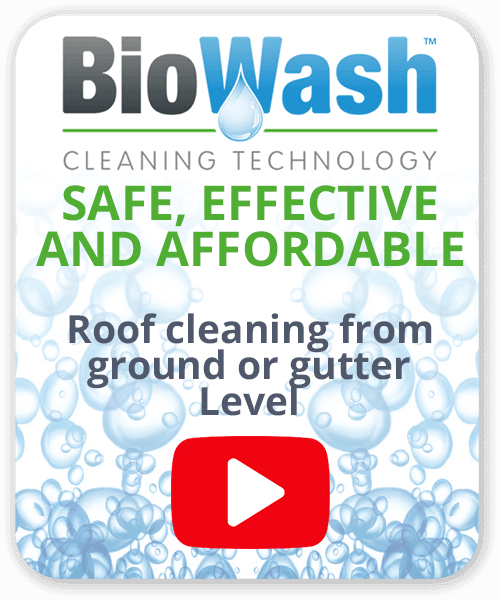 BioWash is the leading system of cleaning used by a network of professional cleaners across the UK, it Incorporates the latest in cleaning products and technology. 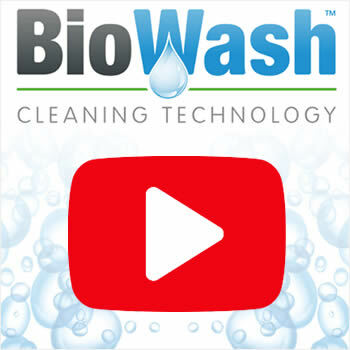 The Biowash process enables infestations of algae, moss, dirt, and grime to be easily removed. Our customers are amazed at how noticeable the visual transformation really is. Sizeable build ups of black streaks and moss are typical issues which require intervention. 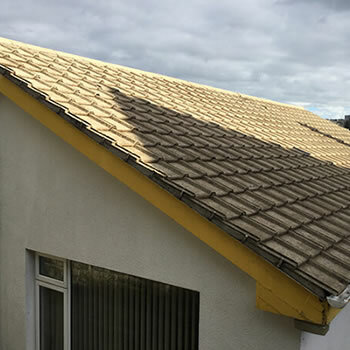 If left untreated these common problems which may seem harmless can actually deteriorate your roofing material and can contribute to structural damage. This is not just from the increased water absorption adding extra weight. Importantly the infestation of microorganisms which have a filament root system can eventually decompose the protective layer of your tiles. Outside of the London Boroughs, Southend is one of the most densely populated areas in the UK. As a growing seaside resort and popular tourist location, people are keen to keep their properties looking pristine. 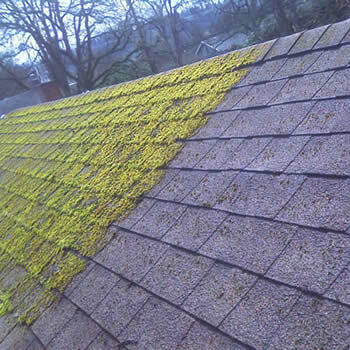 Key to this is exterior maintenance and a growing trend in this industry is the emergence of roof cleaning and moss removal. Many people in Southend have already discovered the value of these services. Biowash™ offers a service which effectively cleans and sanitizes any exterior surface, using safe non-aggressive chemicals which have been fully approved. 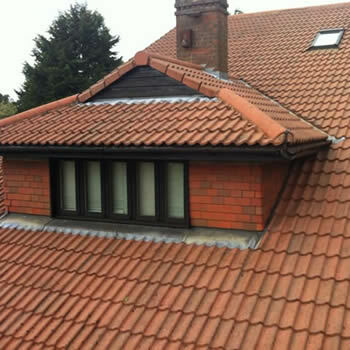 The unique five-step process allows us to clean your roof from ground or gutter level without the use of high pressure and instead we slowly ‘soft wash’ the surface leaving it looking new. Other companies will opt to step foot on the tiles scrapping the moss away or more commonly pressure washing. Most surfaces are not designed to tolerate such high pressures and will run the risk of further damage. For more information on this service and a FREE, no obligation quote just call us or complete the enquiry form.